Birmingham's most reliable domestic cleaning service. Book a domestic cleaner in Birmingham instantly below. Select the date and time you’d like your domestic cleaner to show up. We know inviting someone into your home is a big deal. 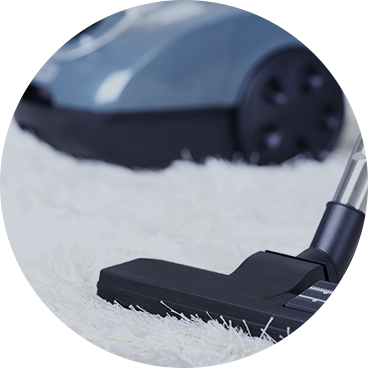 All our domestic cleaners in Birmingham are carefully vetted so we choose the right person to care for your home. I was out of town and friends needed to use my apartment the next day. Not only were you guys able to clean my apartment in a rush, you also sent me digital pictures of my apartment showing what a great job you did. Blown away by the customer service. I have been really pleased with Glimmr. Their online booking system is user friendly and they are incredibly responsive and flexible. I use them for our recurring monthly cleaning appts and am continually impressed - they do a really great job! Great value for the cost. Very trustworthy service. I've used Glimmr multiple times now and never been disappointed. Price is good deal, staff is extremely professional and friendly and booking interface is super intuitive. Absolutely recommended. I was recommended this by and friend and I can say it has an incredible service! friendly and professional cleaning staff who were very thorough. I've never seen my apartment so clean and smelling fresh! It's looks like it's been restored to when I first bought the place! Booked for weekly cleans going forward for sure.